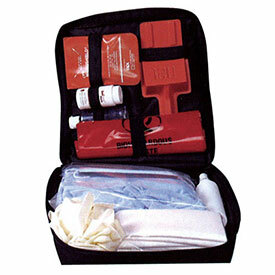 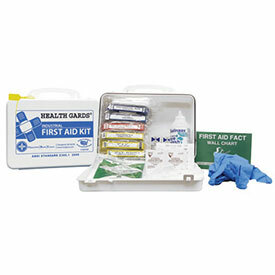 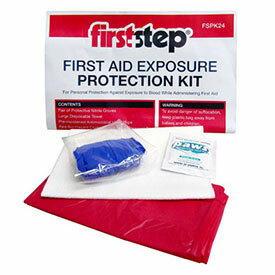 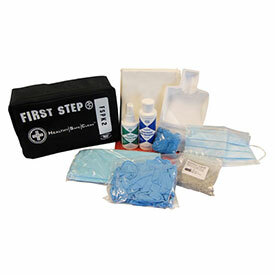 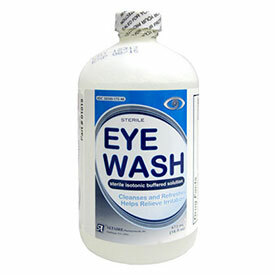 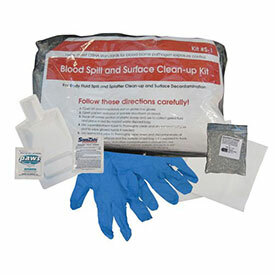 Hospeco has a line of First Aid and Fluid Safety Kits to handle any size facility. 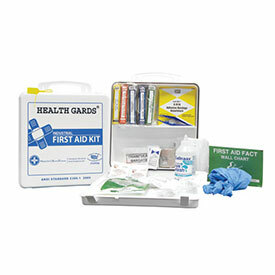 As required by OSHA, every establishment should have a First Aid Kit conveniently stored on the premises in case of accidents or emergencies. 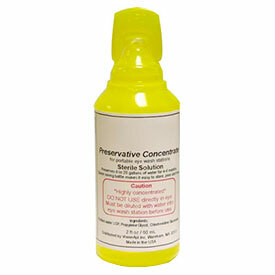 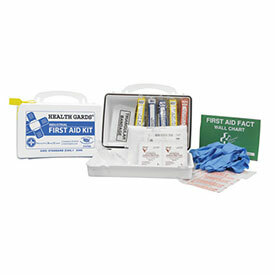 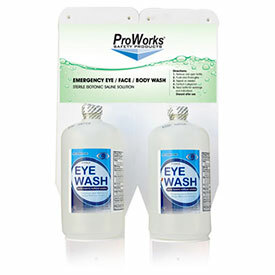 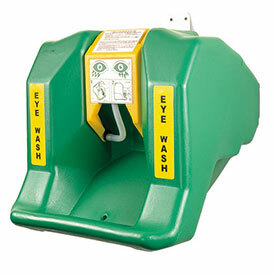 All of our ProWorks First Aid Kits are OSHA and ANSI compliant.